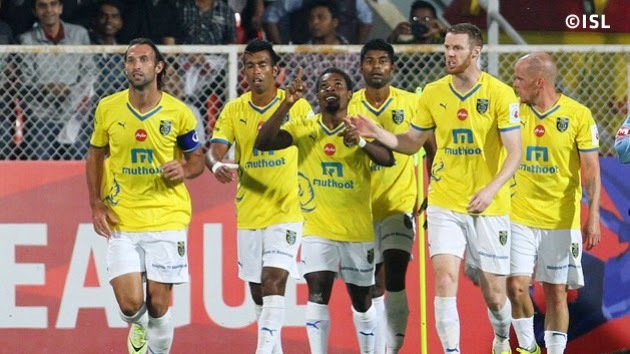 Kerala Blasters FC picked up their first victory of the Hero Indian Super League (ISL) with a phenomenal 2-1 away win over FC Pune City. David Trezeguet opened the scoring in the 15th minute, but a spirited Kerala team earned a comeback win. CS Sabeeth scored four minutes before halftime, before substitute Penn Orji completed the turnaround with a 65th minute strike.